If you are facing criminal charges in Cincinnati or surrounding counties, your reputation, current employment and future job prospects could be on the line. Cincinnati-area courts can impose harsh penalties for criminal convictions, even if you are just a first time offender. 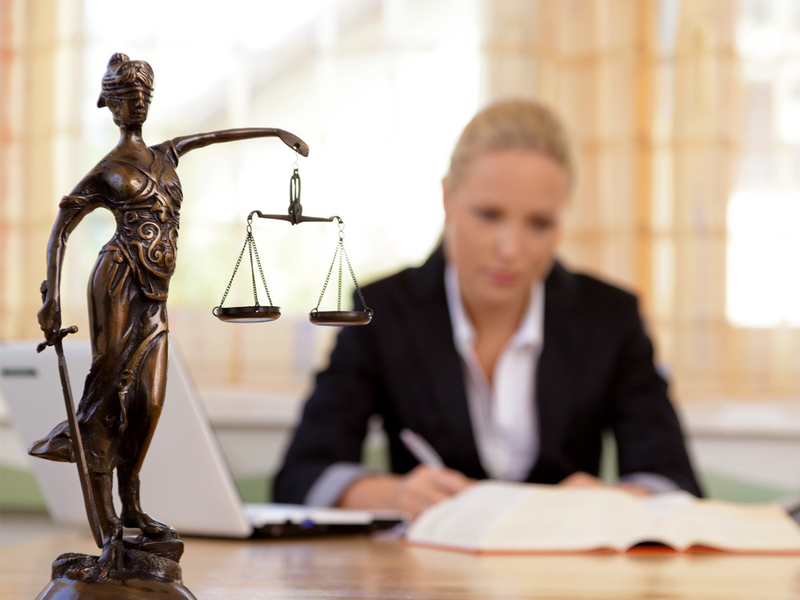 Our Cincinnati criminal defense attorneys begin at that first initial consultation to identify potential defenses to the criminal charges our clients face. Our ultimate goal in every case is to do our best to get the charges dismissed, reduced or to minimize the consequences. With so much is at stake, we encourage you to speak with a Cincinnati criminal attorney about the details of your case. 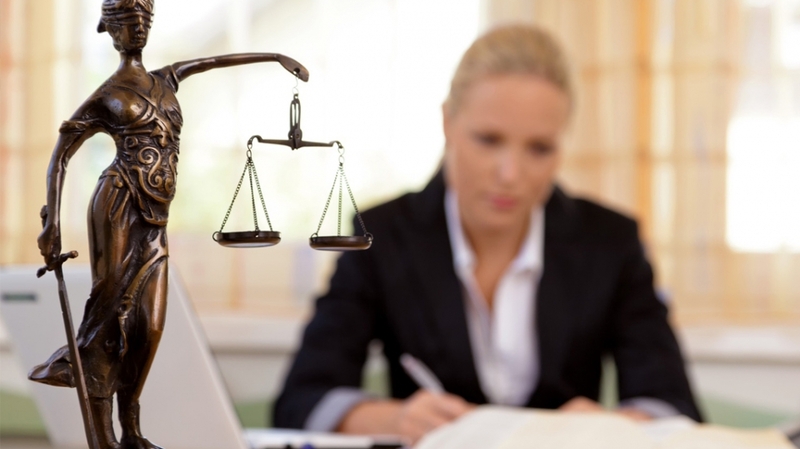 Our attorneys can review the facts and begin to identify potential strategies in a free, no obligation consultation. 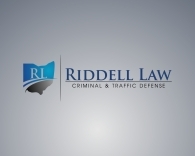 To begin the process and discuss representation for your Cincinnati area criminal charge, call us now directly at 513-655-7240, or email us at doug@riddelllaw.com. Because we know criminal charges rarely arise during 9:00-5:00 working hours, our attorneys are available to discuss your case after hours, on evenings, weekends, and holidays.